The following are 5 Simple household pranks you can pull off on friends and family this upcoming April Fools' Day! All the material needed you already have at home so lets get started! Check out the video tutorial for further instruction. 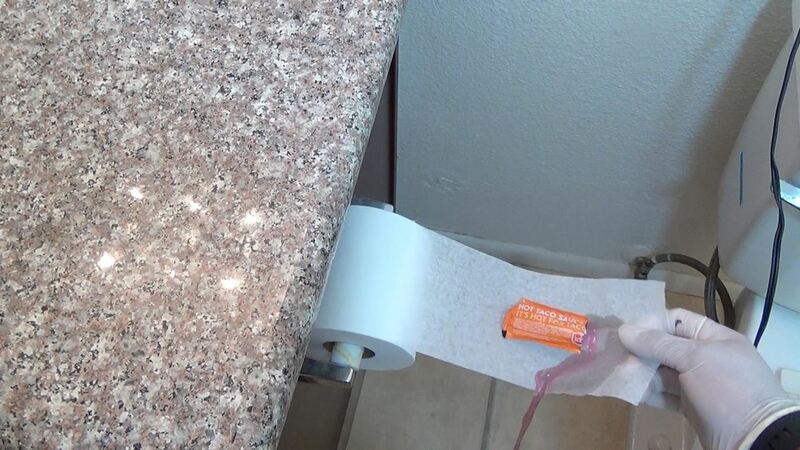 This first prank you can easily pull off on your roomates to frustrate the hell out of them. 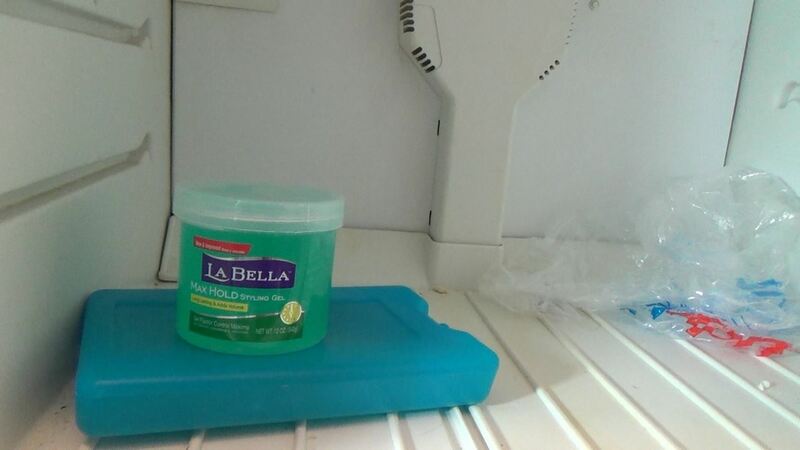 Take their styling gel and freeze it over night, wake up early in the morning and put it back right before they are ready to leave for school or work. It will be frozen cold. Haha works every time. • Next take a packet of hot sauce and cut off the top, I had to replace the sauce with kool aid because it was too think. • Tape it behind a roll of toilet paper, make sure that it's not visible and next time someone is in the toilet this will happen. Hot sauce works great because they'll have to wash their hand before they proceed haha. • This next prank is a classic because it never fail but you'll have more success pulling it off at the movie theater. 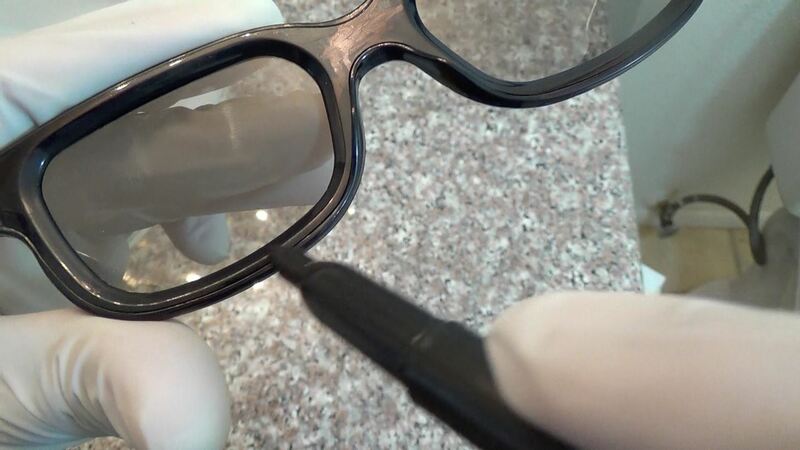 As you can see Im coloring the frames on these 3D glasses, Your friend wont notice a thing until they get out of the movie theater and their face is covered in black marker. So make sure to have a marker handy next time you go to the movies. • I learned about the following prank because I fell for it, you'll need a plastic spoon that's inside a wrapper to avoid suspicion from your victim, What youre going to do is take out the spoon carefully, Here I have some really strong spices that have an unpleasant flavor, I dipped the spoon in and pretty much let it marinate. Dusted it off and put it back inside the wrapper. 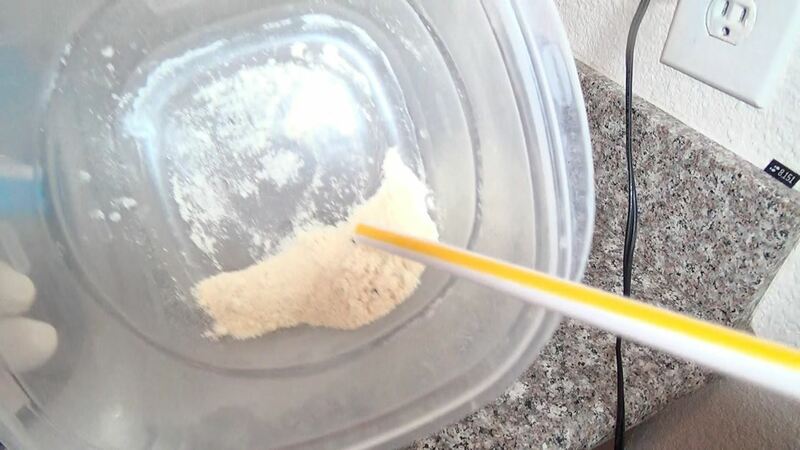 • This prank is meaner if you do it with a wet straw, let the spices stick to the inside of the straw while you wipe off the out side and put it back in the wrapper. It tastes horrible. • For this last prank, it will require a bit of prep work, remove the screws on any door that opens outward, take off one of the knobs till the door looks like this. I filled a balloon with water and yes I used kool aid again. 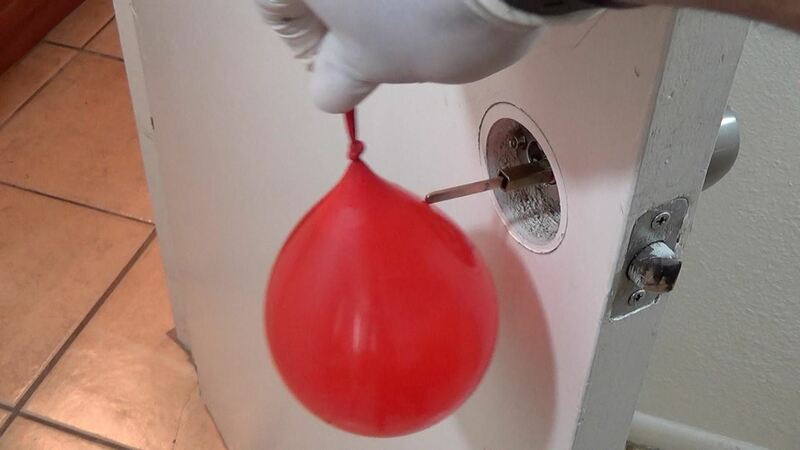 Tied the balloon to a rod that was attached to the door knob and that's it. When someone opens the door they'll have a mess to clean up. ... And thats it, for more prank ideas please visit my page where I have more pranks and booby traps you can do this upcoming april fools' day! How To: Best Way to Mess with a Milk Carton!